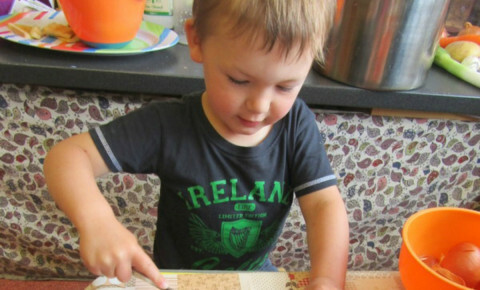 Our Clever Crocs children have been very busy making soup for tea. 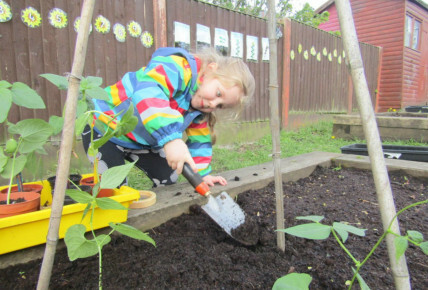 The children have spent the start of the year planting all the seeds of various vegetables. 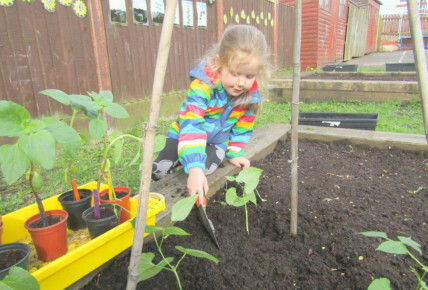 Every day the children help to pick out the weeds and to water the vegetables. The children this week have helped harvest the vegetables and then have been cutting it up to put into our homemade soup. There was enough for all the children in the nursery. 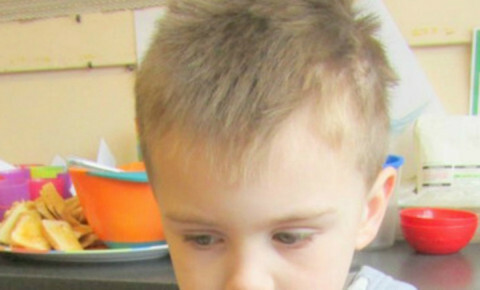 What have the children learned from this activity? 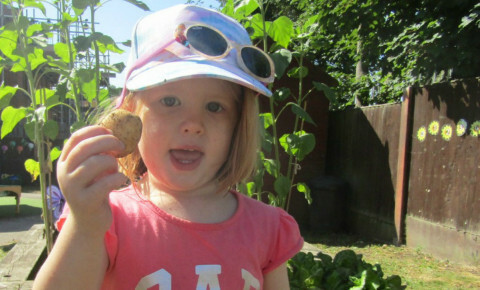 The children have learnt where and how different vegetables grow and what we need to do to help them. They also learnt what makes flowers and vegetables grow and how we harvest them. Once they had grown and the children had picked them they had to work together as a team to prepare all the vegetables for cooking. The children knew they needed to wash them to get rid of any bugs and dirt and then they were shown how to use knives safely.